Everybody has a story to tell: a unique experience, a unique skill or a life well-lived. Many stories are lost when people die or move on from organisations and communities. 2Write specialises in oral history projects for individuals, families and groups. In oral history interviews, the emphasis is on people’s memories, personal stories and reflections. These elements bring to life more formal sources of information and illuminate the experiences of people whose voices often go unheard. 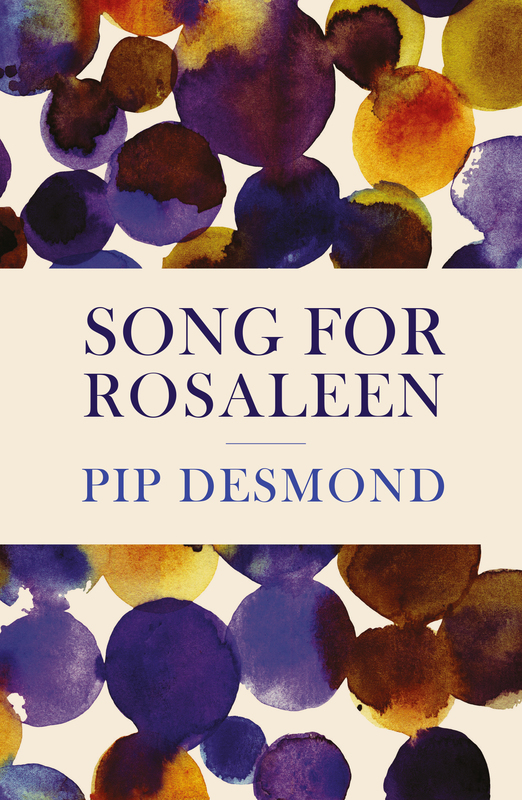 Pip’s latest memoir, Song for Rosaleen, includes material from an oral history recording she did with her mother Rosaleen and her mother’s brother, Des, about growing up in the small Central Otago town of Roxburgh in the 1930s, and then attending Catholic boarding schools. Quotes from the recording bring Rosaleen’s voice to the page, preserve unique family history and highlight the impact of the past on the present. Pip’s second book, The War That Never Ended: New Zealand Veterans Remember Korea, is based on oral history interviews with 12 NZ veterans of the Korean War who share their wartime experiences. Their personal narratives breathe life into this important historical event and will give future generations a greater understanding of a largely forgotten war. Commissioned by the Ministry for Culture and Heritage and published by Penguin Books, the book was launched at Parliament in March 2013. Listen to Pip’s interview with Eva Radich on National Radio, 22 March 2013. 'Your book is marvellous. I raced through it in a couple of evenings. Pip’s oral history interviews with 12 gang women lie at the heart of Trust. They provide a rich commentary on the wider story of the 1970s’ work cooperative, Aroha Trust, and enable the women’s personal stories to be told in their own voices. As part of the Canterbury Earthquake Recovery Authority’s Lessons and Legacy team, Pip conducted in-depth oral history interviews with past and present staff. Pat’s detailed personal and business history of a Wellington family is based on oral history interviews with family members. Pat recorded the life story of a retired Wellington scientist, providing audio files and transcripts to the man and his family. In Timor-Leste, Pip taught Timorese researchers who had recorded 800 women’s stories of resistance to the brutal Indonesian occupation of their country. Pip has completed Judith Fyfe’s oral history training and is a member of the National Oral History Association of NZ. Her interviews are deposited in the Oral History Centre at the National Library, and meet its ethical and professional standards. follow strict ethical guidelines regarding the storage and use of information collected. Please get in touch to talk about a project you have in mind.